Hope you are all keeping warm on this snowstorm Monday. I have some photo's to share with you from this weekends fair at the Custard Factory in Birmingham, sadly it was not one of the better fairs I have been too, could of been due to the weather, but with the lack of advertising that is doubtful...It didn't really matter anyway since we had tied the day into meeting friends and going for some food so the fair was sort of a bonus activity! 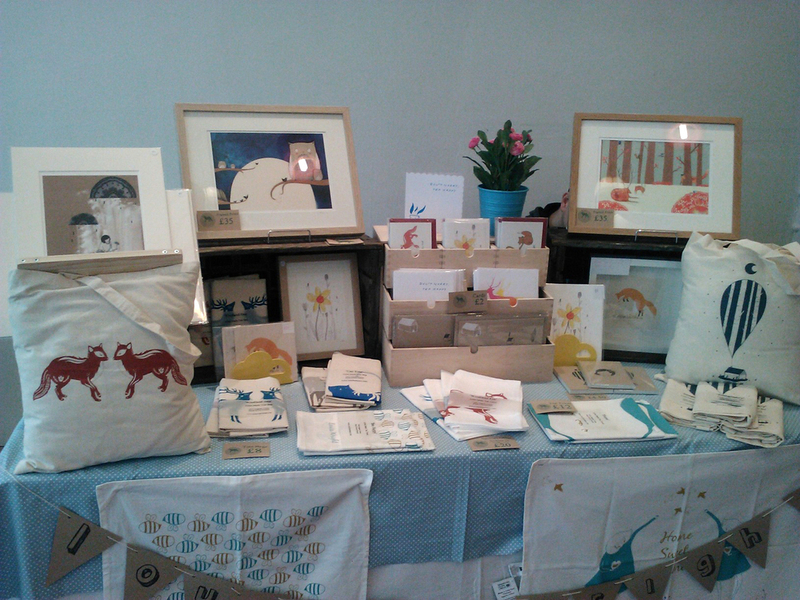 Every cloud has a silver lining though because it was at the fair that I met one of my THREE brand new stockists! Laura Loves Boutique :) Take a peek on my stockists page for more information. Sunday consisted of an epic tidy of my studio and the house, a trip to Ikea to buy some new storage so I can keep a better tab on my stock levels - Photos to come soon! Last night it was bought to my attention that on twitter I now have 2,200 followers! Plus some more, and so I wanted to say a huge thankyou to everyone for putting up with me, and I can only hope that the future will stay bright! So as a little thankyou I have a selection of FREE GIFTS to give out with EVERY order I receive (while stocks last) :) That offer has started...now!